Philippines-based PhilWeb Corp says it would like to acquire what it termed “15 Pagcor e-Games stations” from existing independent operators, using up to 7.5 million of the company’s treasury shares. 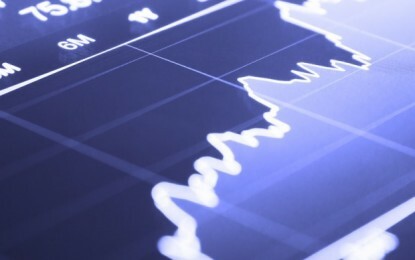 Wednesday’s filing to the Philippine Stock Exchange made no mention of whether Pagcor – the Philippine Amusement and Gaming Corp, the country’s gaming regulator – had been approached regarding approval for such a move. The filing also did not identify the target businesses by brand name. In August 2016, Pagcor had said it would not be renewing a licence PhilWeb had held for a network of e-Games parlours in that country. PhilWeb had been operating a chain of 286 Pagcor-licensed e-Games outlets, according to company data disclosed around that time. Since the non-renewal of its former licence, PhilWeb has seen a shake-up of its leadership, and has issued several filings mentioning proposals for a return to gaming sector operations. So far the firm has not issued any follow-up filings to indicate any of its initiatives have been successful. 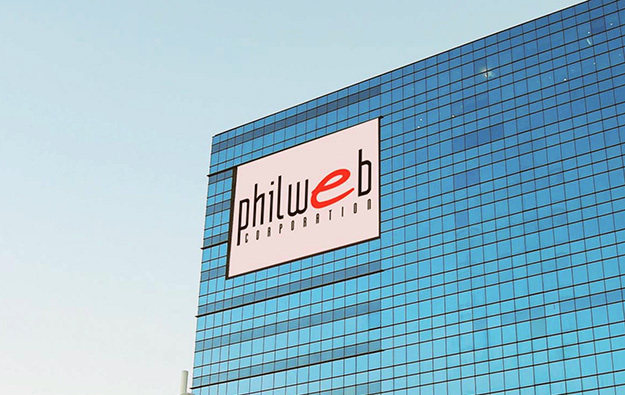 It had also been announced last year that Roberto Ongpin – an entrepreneur publicly criticised by the country’s president, Rodrigo Duterte – had resigned as PhilWeb chairman and had sought to divest his holding in the firm.